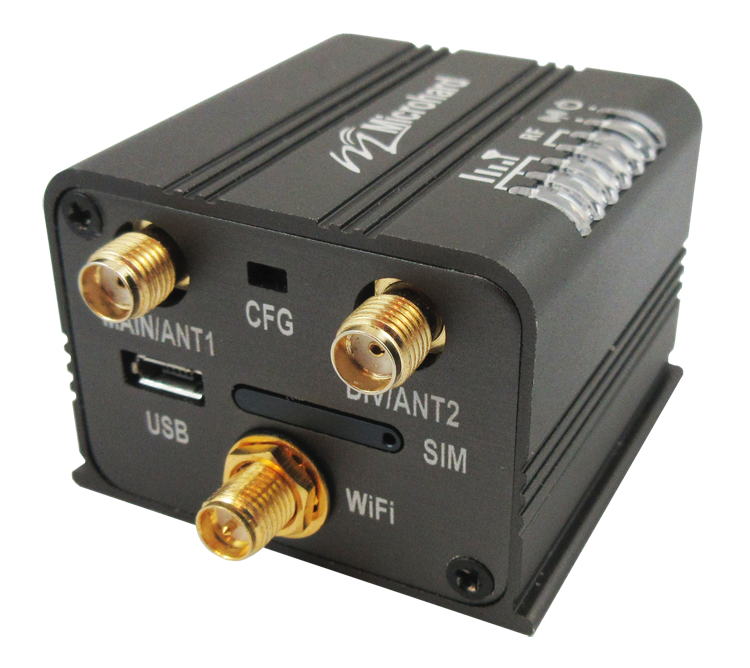 The LTE3-1 was engineered specifically for the small size, low cost, and low power requirements of the IoT & M2M applications that are booming across the globe. 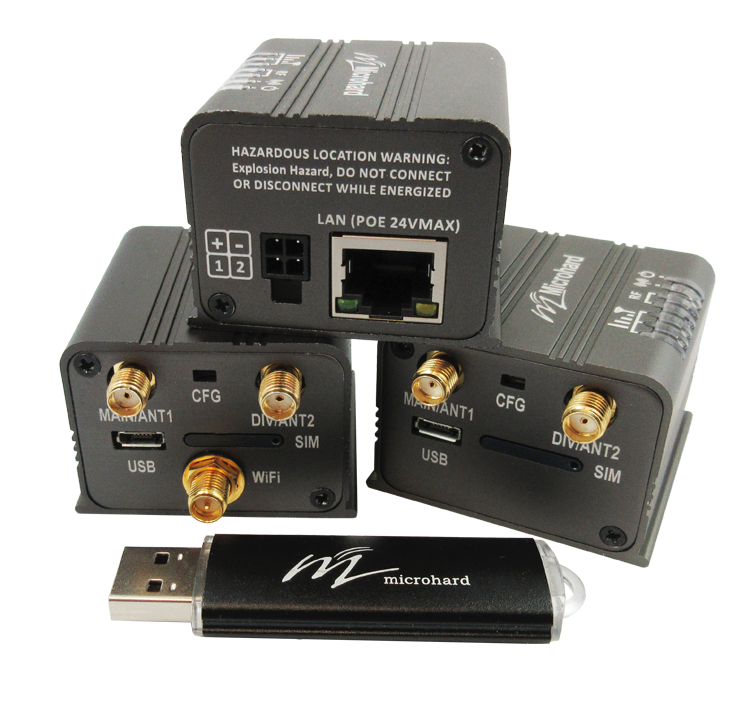 The LTE3-1 provides robust and reliable CAT1 LTE connections with speeds of up to 10 Mbps. The LTE3-1 features 10/100 Ethernet, optional 802.11b/g/n WIFI, and tunneling capabilities all while retaining ultra low power consumption.